Are you a new member of the esteemed Villa Group timeshare properties and want to learn more about Universal Vacation Club and what exciting benefits await you? The Universal Vacation Club, also known as UVC, is the award-winning vacation ownership management company for The Villa Group Resort properties. Anytime you need to book vacation time, the UVC will help you coordinate and schedule your travel arrangements so that you can have the dream vacation you and your family deserve. We at UVC International want you to have the most amazing vacations each and every time, and our staff members are ready to make your dreams a reality. 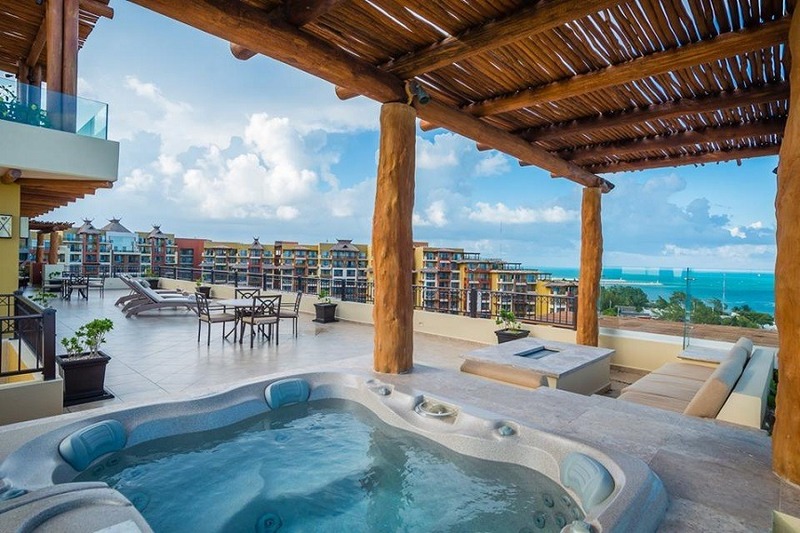 The Villa Group Resort is well known for our award winning, luxurious and unique resort properties located in the best vacation towns in Mexico. 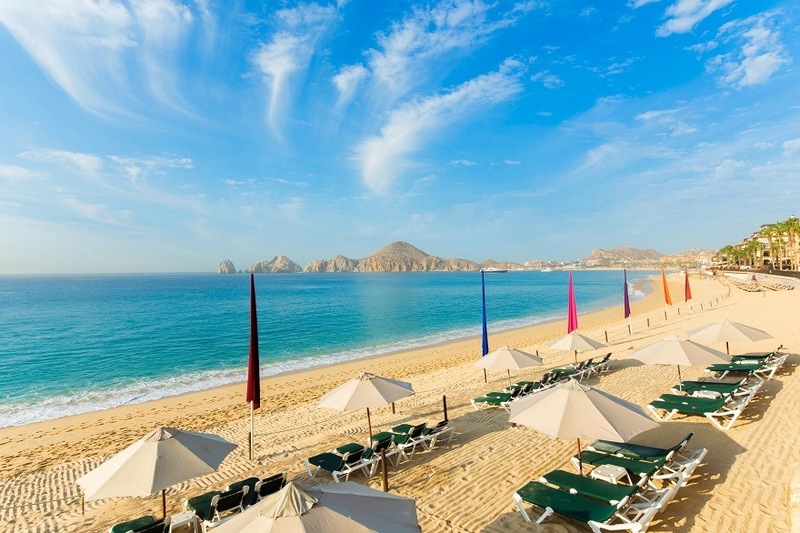 With properties in Cabo San Lucas, Cancun, Islands of Loreto, Puerto Vallarta, and Riviera Nayarit, you have access to the most beautiful and relaxing destinations in Mexico so you can make the most of your hard earned time off. Our resorts were strategically built in these top destinations so that our members have a chance to visit the most beautiful locations in all of Mexico. Several different vacation clubs are affiliated with the Villa Group family of resorts as each property has varying ownership levels. In addition, there are different types of memberships sold at each resort. Are you curious what Vacation Club will be the best fit for you and your family? All of our clubs offer a wide variety of Member Services, programs, and benefits although the rules and regulations vary between clubs. Members of all clubs have reciprocal use benefits at each resort destination in accordance with their respective membership type and the terms of their contracts. If you want to have the plan with the most flexibility, you should upgrade to Villa Preferred Access which lets you decide exactly how you want to use your vacation time. The more points you purchase will give you even more opportunities to enjoy all the best benefits and top services of Villa Group’s spectacular resorts. One of the best parts about the Villa Preferred Access is that you won’t lose points if you can’t vacation for some reason one year. Villa Preferred Access allows you to bank or save your points so you can use them at a later date. We at the Villa Group believe you deserve your points and that they should not be wasted. Need more information to get a better understanding of your exchange options for each property so you can start planning your next dream vacation? Contact Member Services for assistance or access your Member Benefits Chart, Rules and Regulations, and other Club-specific information. Also, Visit myuvci.com to see what special deals are possible so you can get even more out of your vacation time. 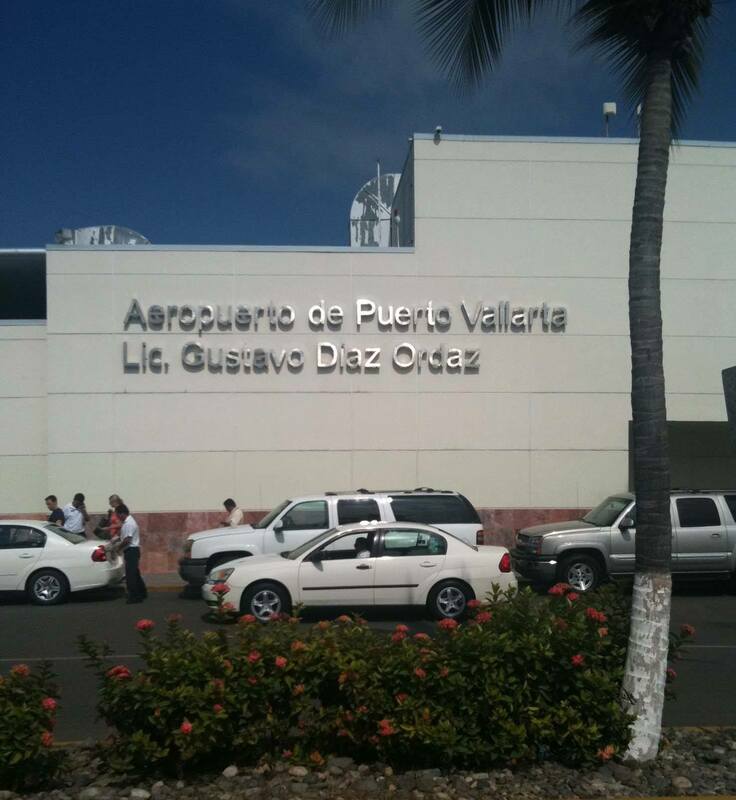 Now the only thing to do is to call UVC and schedule your next vacation today at one of our amazing Villa Group properties…warm and sunny Mexico is beckoning! Next post 2019 Timeshares: Time to Buy?